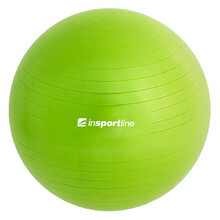 Thanks to their bright colours and various sizes, gymnastics balls can be easily spotted in various fitness centres, home gyms or rehabilitation centres. 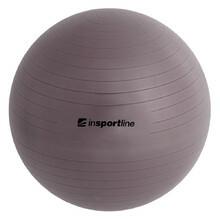 A gymnastics ball is a popular and time -tested exercise accessory for training, recovery, relaxation or sitting with the correct posture. 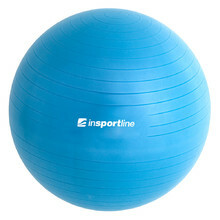 If you train with a gymnastics ball that has additional resistance bands, you will effectively exercise not only your legs and abs, but your arms and back as well. This is an excellent way to prevent back ache, resulting from prolonged desk work for example. 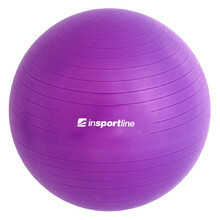 We'll tell you how to pick a gymnastics ball so you can have fun exercising every day! How to Choose the Size of a Gymnastics Ball?